Each of us has a resolution for when the calendar turns – a goal to take something old, give it a wrinkle, and make it new again. 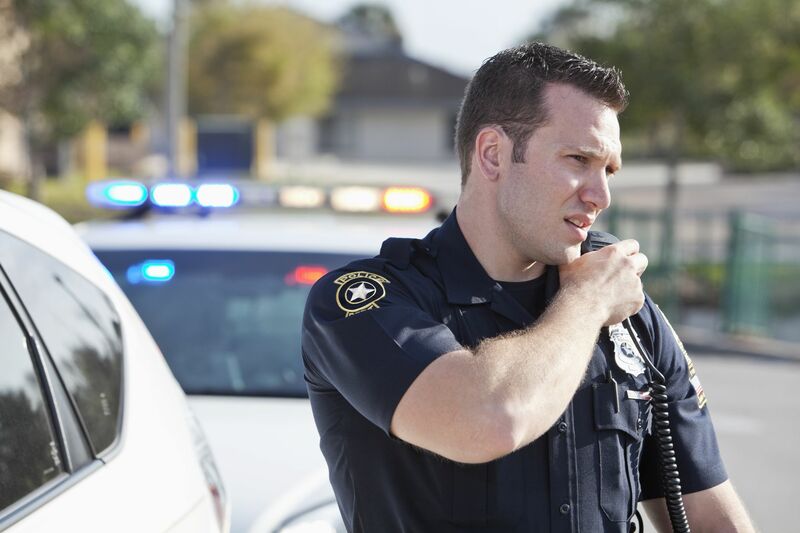 The portable two-way radios worn by police officers and other first responders are getting a similar rejuvenation. This new language-access upgrade to an existing technology empowers emergency workers to instantly reach interpreter services when every second counts. The result is a better outcome for all concerned. Police and community members are able to quickly communicate in a streamlined fashion that saves time and money. Most importantly, the community benefits as officers are able to swiftly harness interpreter services and thus communicate more effectively. When it comes to communicating with the police, citizens with hearing difficulty frequently have a hard time feeling heard. Police Officer Erik Osterkamp of Bellingham, Washington, remembers responding to a car accident where one of the parties was deaf. The Hispanic and Asian populations in Bowling Green, Kentucky, have more than doubled since the turn of the century. 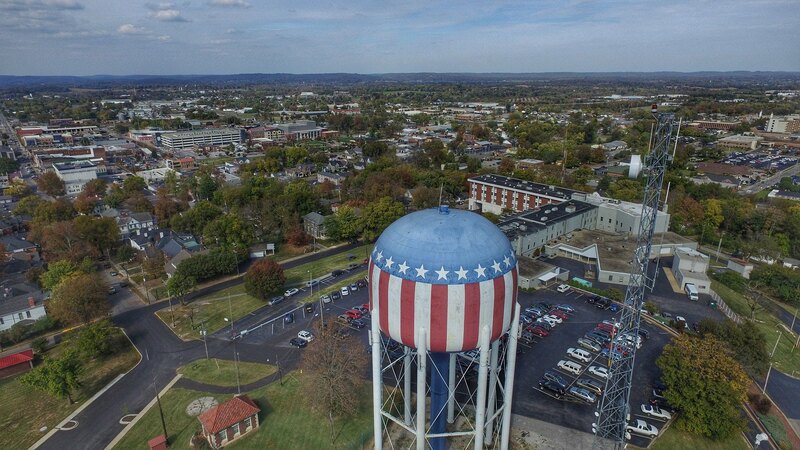 Fourteen percent of the city’s residents are originally from another country, giving it the highest percentage of foreign-born citizens in the state. Calls from limited-English speakers to dispatch and other city services come in high volume. These were the words of Nassau County (NY) Police Commissioner Patrick Ryder on Wednesday when he announced the implementation of the LanguageLine InSight Video Interpreting application in patrol vehicles. The interpretation service was already available in police precincts, headquarters, and other buildings. The addition of the interpreting application to officers’ cell phones allows them to communicate on-demand with residents using a video interpreter in 36 languages (including American Sign Language), as well as 240 languages in audio-only. “It’s one way that we’re proving that every single person in Nassau County – in our growingly diverse county – will be respected and be protected,” County Executive Laura Curran said.